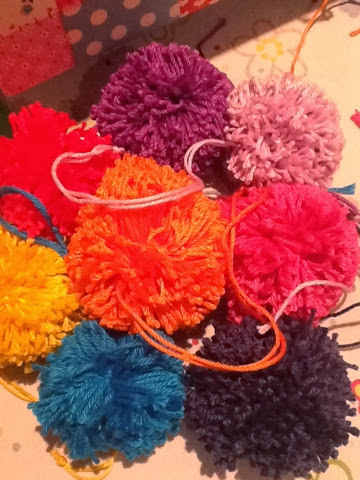 I decided to make the Pom Pom advent calendar Lucy from Attic24 posted on Facebook. 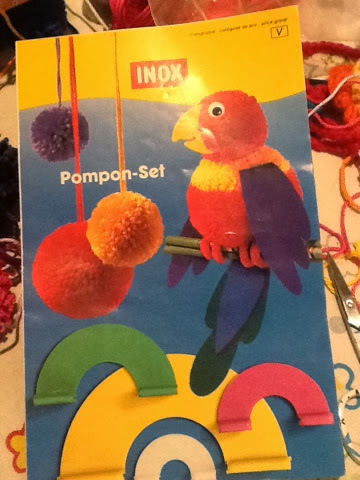 I've gone a bit pompom daft recently too and am loving the pompom makers as I recall it was a nightmare trying to snip between the cardboard circles. Looking forward to seeing your wreath.